Tirelli has officially launched its Autumn/Winter 2019 collection. Buyers will find a wide range of knits, coats, core basics, loungewear, accessories and a gorgeous rage of tops, pants and dresses across a number of luxe fabrication blends. Pieces include the Drawstring Heavy Padded Coat. Tirelli has long been a fan of padded coats, jackets and vests and its new collection reflects that. With brand-new heavier weight fabrication for extra utility and style, the range has padded coats to suit every style. 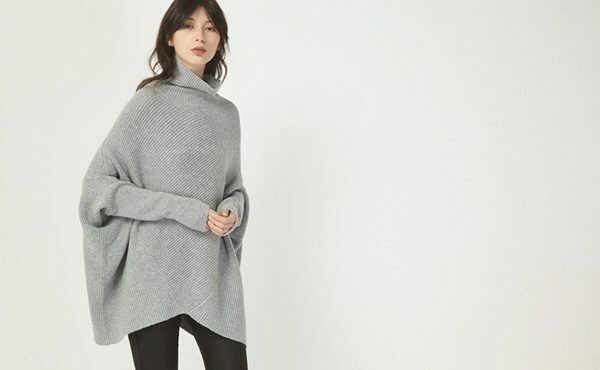 The Diagonal Panel Knit is one of many gorgeous knits in the new collection, with a range of chunky and light weight knits in a range of fresh new colours, layering will be effortless this season. The Textured Coat is one of many new coat styles that will be featured this season. Tirelli's coats offer a modern take on sophistication with beautiful textures and silhouettes to keep you stylishly warm all winter. And finally an update on an instant classic made winter ready with the 7/8 Sleeve Cascade Top. Established in 2014, Tirelli designs are for women who desire classic cuts, clean lines and attention to detail.